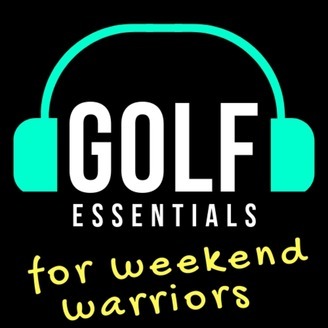 Free daily and deployable golf help for those who don't want to pay an instructor - arm yourself with practice plans, drills, and custom insights. I answer all your questions, host live Q&A's, and tell it to you straight. Here's what I believe: 1. 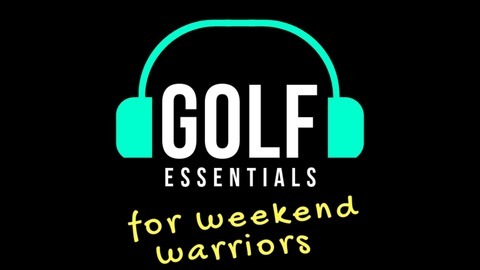 Golf is challenging, but it doesn't need to be complicated - a simple, consistent methodology is best. 2. Infrequent and expensive lessons aren't optimal for improvement - light, regular refinements are better. 3. There's no magic pill (sorry) - I'll tell you what to do and how to make the most of your time. Questions: cbourque@pga.com. Learn how far your short shots fly - namely what I call a 9:00 swing for each of your wedges.